Maira is responsible for management of High Dividend Equity and Diversified Equity portfolios in the Premier Portfolios group and is a member of the Clark Capital Investment Team. 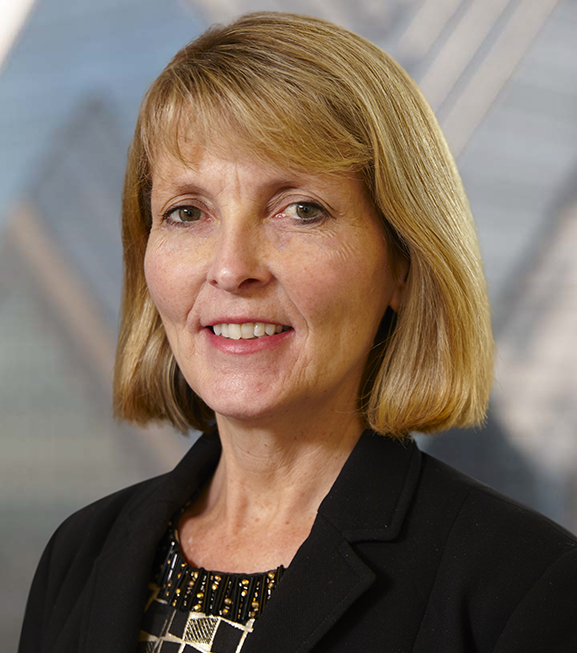 Her more than thirty years of investment experience included the position of Vice President and head of the Philadelphia Investment Group for Meridian Asset Management. After Delaware Trust became part of Meridian, Maira managed their Trust Investment Group in Wilmington, Delaware. In the 1980s Maira managed assets for high net worth clients and co-managed a small cap fund for Fidelity Bank in Philadelphia. She began her career as a trader with Prudential Bache Securities and a licensed broker for Legg Mason Wood Walker. Maira is a graduate of Ohio Wesleyan University and undertook additional studies in economics at the London School of Economics. She joined Clark Capital in 1997.